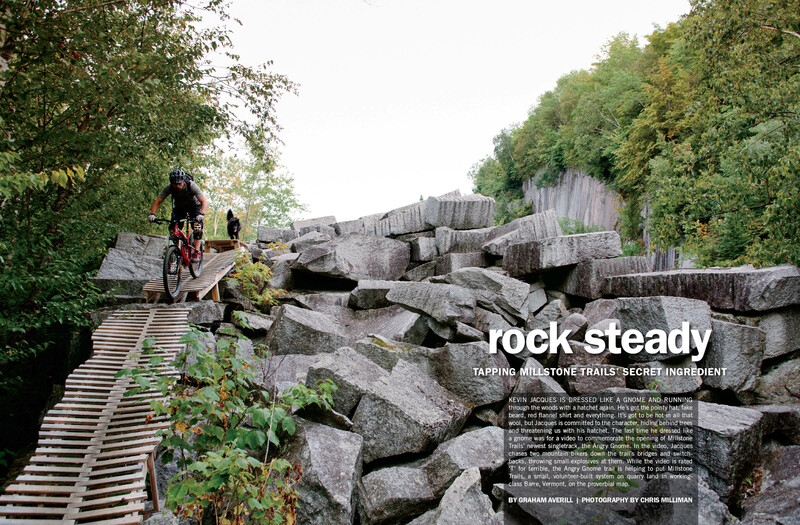 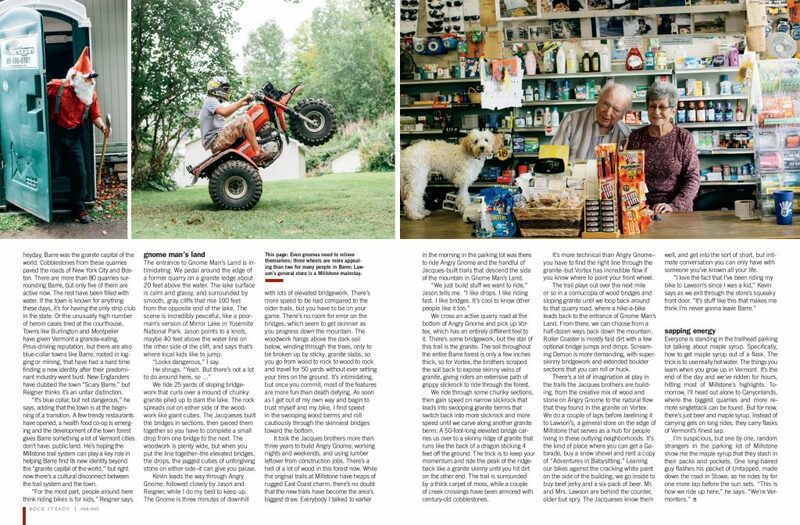 Bike Magazine recently profiled the Millstone Trails in its November 2016 issue. 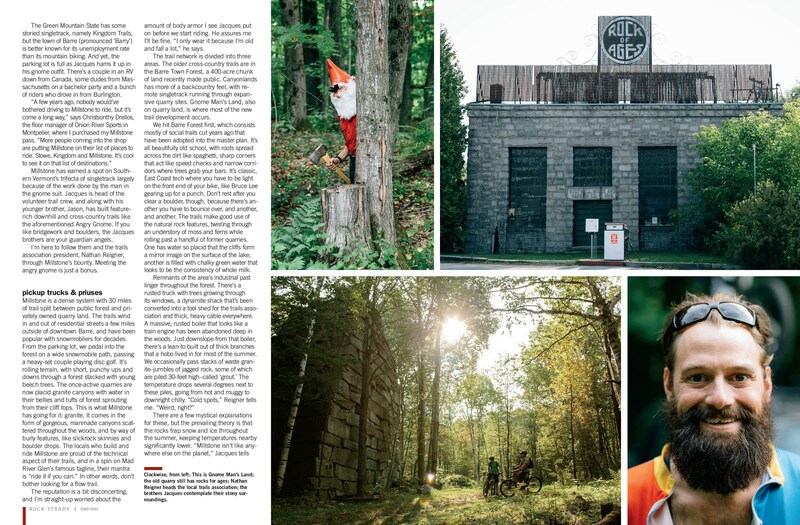 Author Graham Averill and photographer Chris Milliman toured the trails and met some familiar faces along the way. 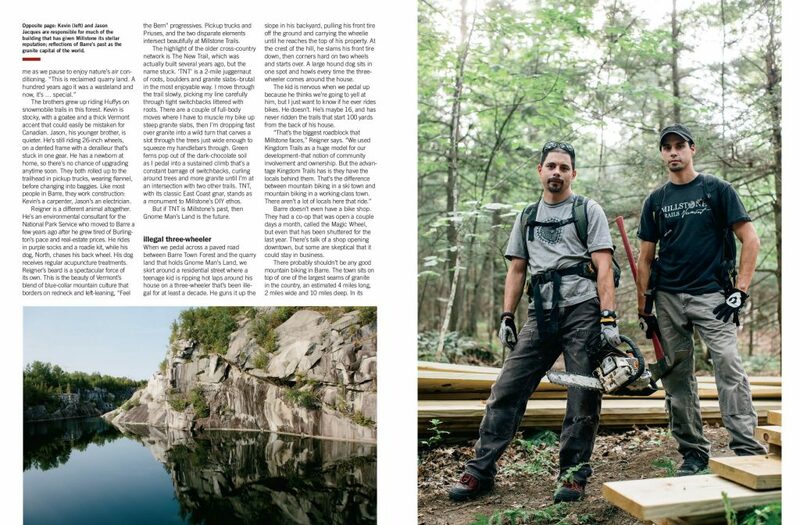 With permission from the magazine, we are posting the article here for your enjoyment.